PlayStation Plus members who have yet to purchase Killzone: Shadow Fall will be given access to its multiplayer mode for free in an "extended open weekend" running from December 28-31. Plus members can pre-load Shadow Fall in preparation for the open weekend right now; those taking advantage of the free weekend will have full access to Shadow Fall's multiplayer, including any competitions and tournaments currently taking place. 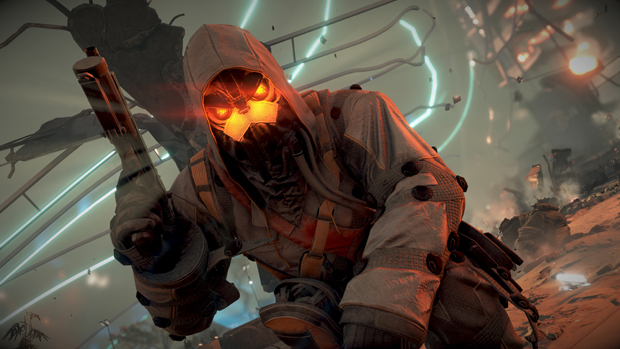 Guerrilla Games notes that pre-loading Shadow Fall for the open weekend will also cause users to automatically download single-player content (you can make it so that the multiplayer portion downloads first), though said single-player content will remain locked. Anyone planning on taking advantage of this?